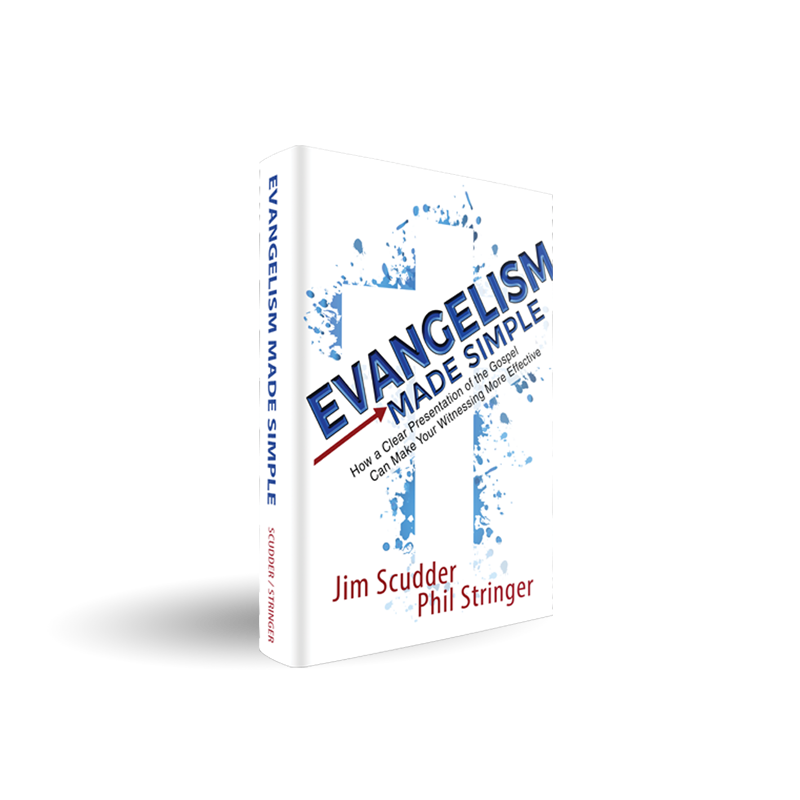 Build your confidence in sharing the Gospel, and become a better soul winner. 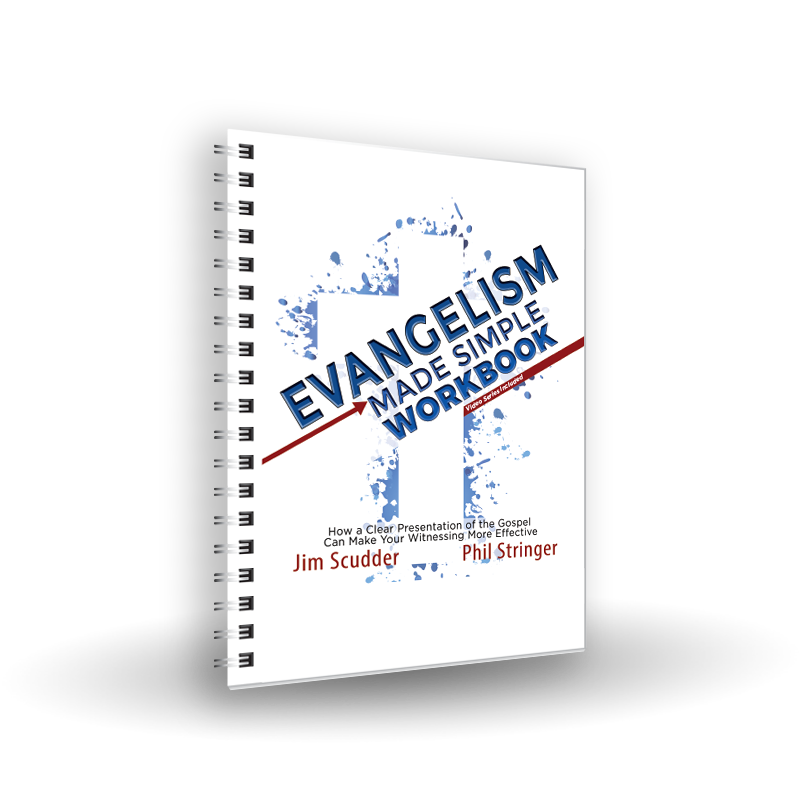 Perfect curriculum for your small group, Sunday school, or 1 on 1. 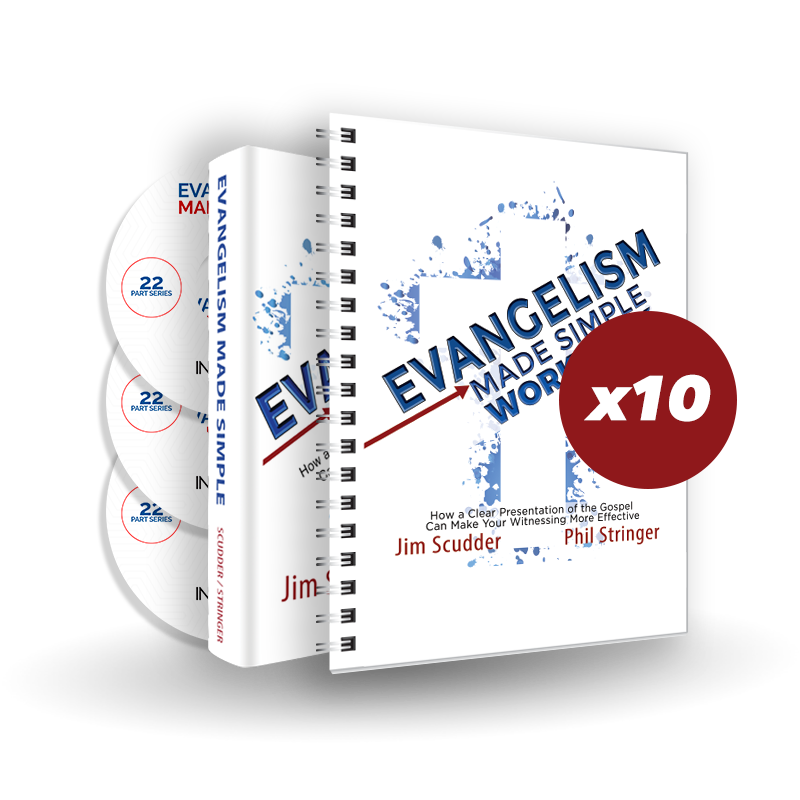 10 Discs with over 15 hours of curriculum to guide you through the workbook. 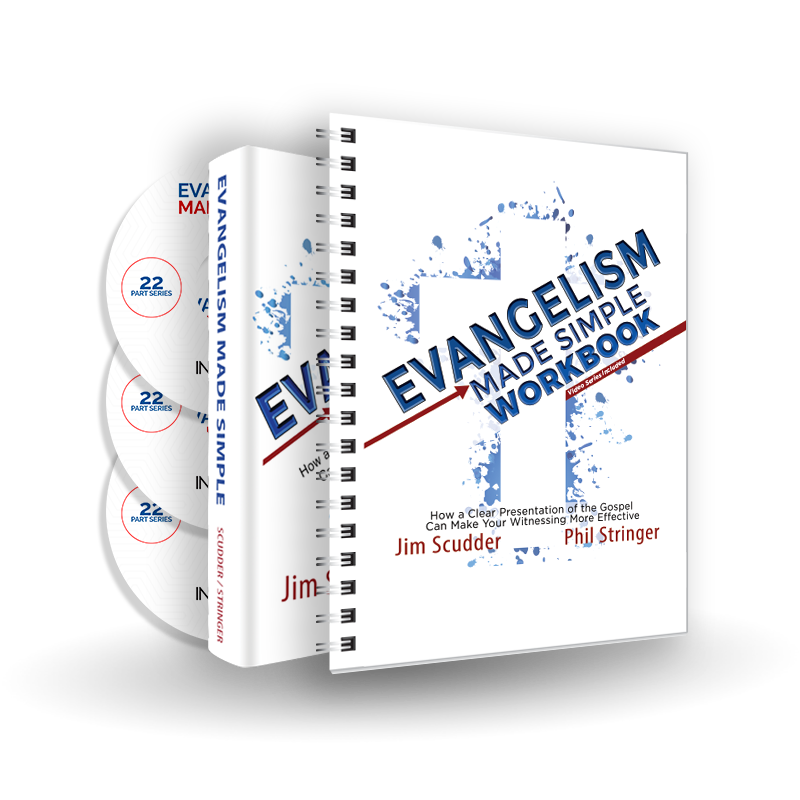 1 EMS Book, 1 EMS Workbook, and our EMS DVD Guide. 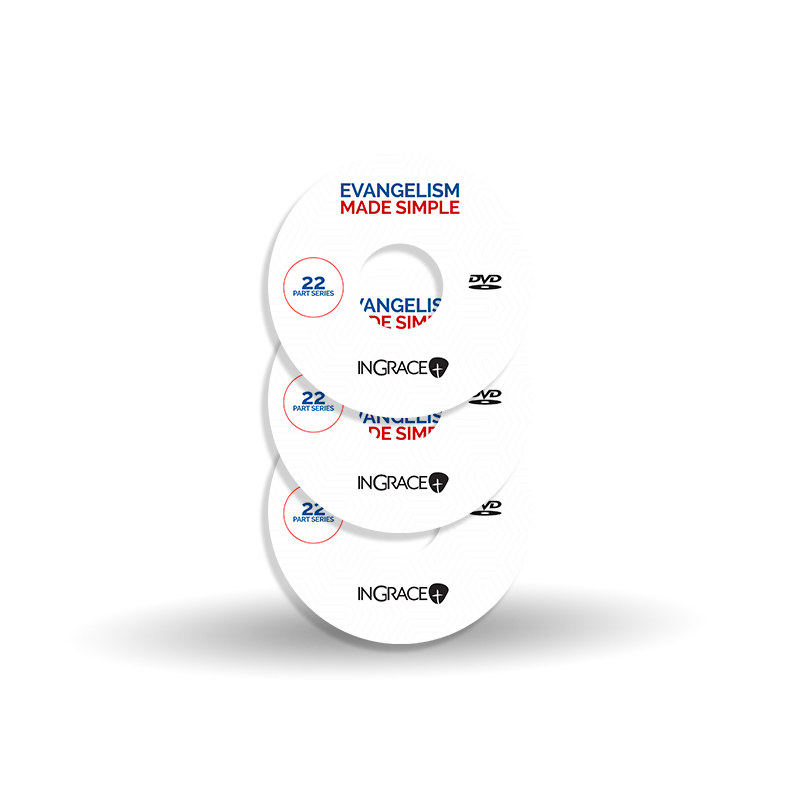 10 EMS Books, 10 EMS Workbooks, and our EMS DVD Guide.